Do you desire your customers keep coming back to you every time they need the products or services you offer? Do you believe in mouth publicity? 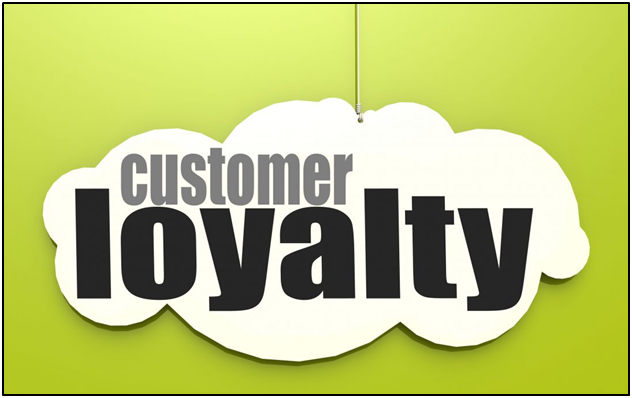 If yes, Customer Loyalty Program can be your best bet to add to your customer retention arsenal. You might ask, why? Let’s answer to it with the most reasonable fact that “because it helps you make more money”. Yes, Customer Loyalty Program is all about earning profits and expanding business provided that you do it right. So, how will you justify that you are implementing the right kinds of loyalty programs to your business and you are doing it right. Let’s throw a little light on it…..
To know more about what kinds of loyalty programs can benefit your business, click on https://blog.avail.at/how-to-hold-onto-your-existing-clients-attract-the-new-ones-to-your-business/. However, the best and easiest way to ensure that what kinds of loyalty program can benefit your business greatly is to contact a trusted loyalty program provider. Here, in this article I am going to talk about some financial and non-financial benefits to a loyalty program. As per the recent research the fact has come forward that around 80% of online shoppers will move to your rivals if they don’t have the pleasing and rewarding shopping experience with you. This is the fast way to lose your existing customers. Moreover, it is not merely about the customers’ retention, it is much more about showing that you value your customers. But how will you make them feel that they mean a lot to you or how will you strengthen a positive customer experience. A loyalty program can be the best way to do so. When your customers find that they can collect reward points in return of their purchases and these points can be redeemed on their next purchase, they will love coming back to you in the lure of earning more and more points. This positive experience also invokes a desire to ‘return the favor,’ and this feeling of ‘return the favor’ can be seen in the form of more visits, purchases or referrals. Just imagine that you are in a relaxed office party where your colleague tells you that he wants to buy a new mobile but a bit confused which one to why. At that situation, without giving a second consideration to anything else, you will instantly suggest him buying the one which you have. You will list all of the greatest features of your phone to persuade your friend to buy it as well. Your friend goes back to his home and thinks it over and if the phone is in his budget, the next day he orders for the same. So, now tell me honestly, don’t you want your customers to replicate this satisfied recommendation scene. Of course, yes! A loyalty program can help you to do it, at an exponential rate. But How? If your loyalty program includes referral rewards that allow your existing customers to gain something for referring their friends, they will just seek the reasons to spread the word about you. For referral reward, you can consider ‘dual side reward’ too where both the referrers and referrals are benefited through the process. Today’s buyers have been more vigilant and smart than ever. Now before making a purchase, they research the products first, compare their prices and read reviews. I am pretty sure; you would also be doing the same. A loyalty program can reinforce customers’ trust in your store. But how? A loyalty program can evoke your customers to leave product reviews on your website or use certain hashtags on their social media accounts while posting photos about your products, in exchange of some loyalty points. 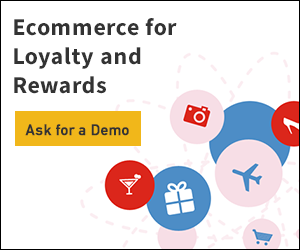 These 3 key benefits of implementing a Customer Loyalty Program in your business will help your e-commerce store raise your e-commerce revenue and have better customer retention. 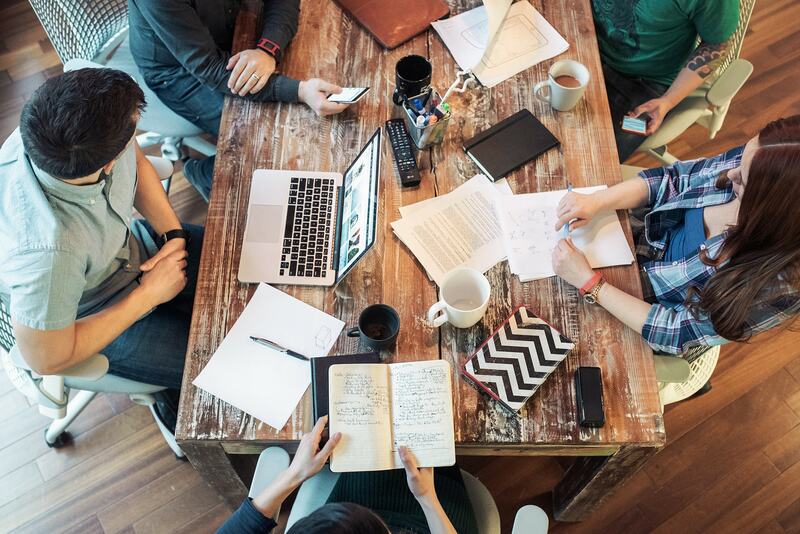 Loyalty programs are meant for your customers’ benefits. It gives you a perfect chance to deepen their engagements in your business. The more they engage to you, the more they will come back to you and promote your brand. Go with this rewarding trend now if not yet! Make your commissions & incentives program exciting!